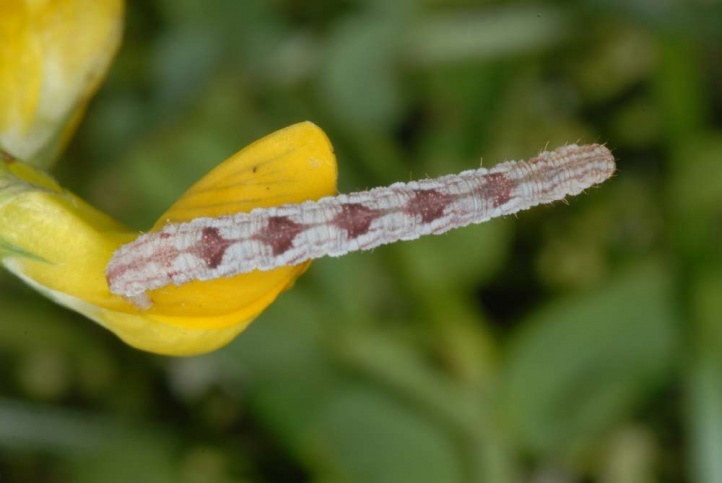 The polyphagous caterpillar lives on the flowers of herbaceous plants. I found it, for example, on Lotus corniculatus. 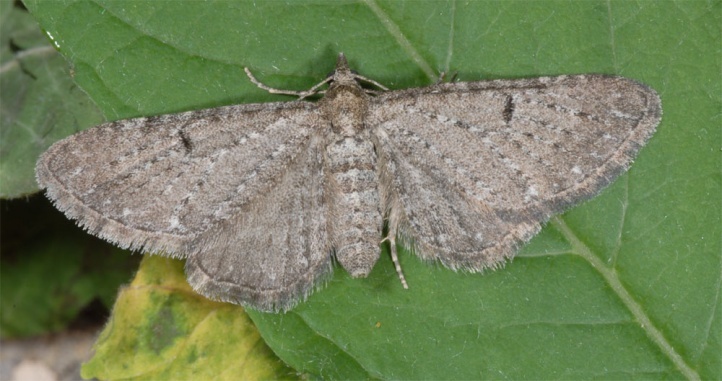 Eupithecia satyrata inhabits a variety of extensively managed or fallow habitats in the open land from nutrient-poor grassland across edges to fens and lake shores. In the mountains, it rises to about 2000m. The moths fly from May to July in a single generation. Occasionally adults of a very partial second generation occur in August. 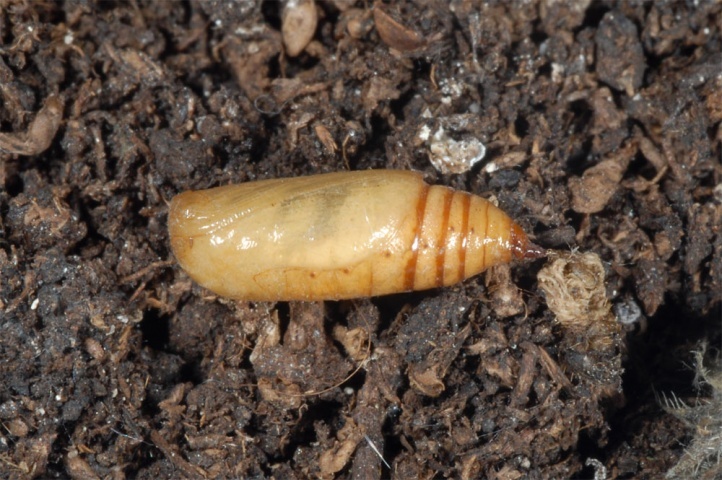 The larva can be found from June to August or September (peak in July and early August). 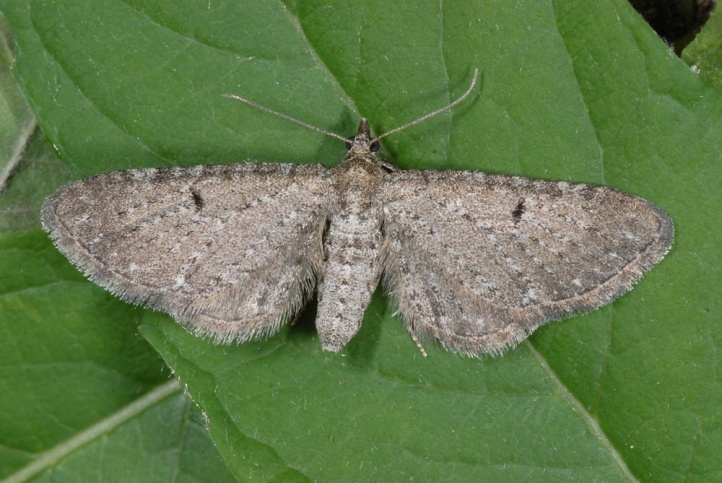 Eupithecia satyrata is widespread Holarctic: Europe, large parts of temperate Asia to China, North America.